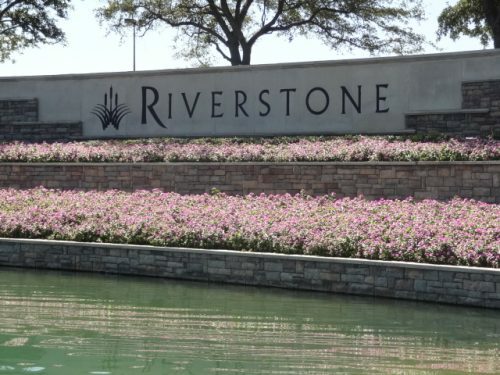 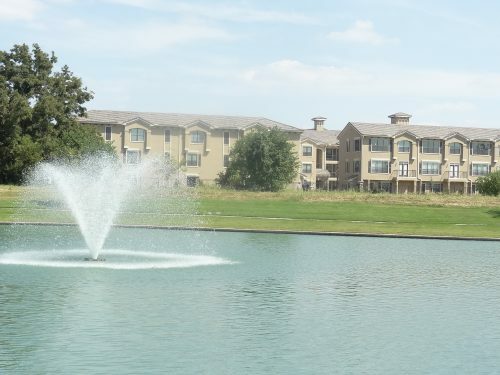 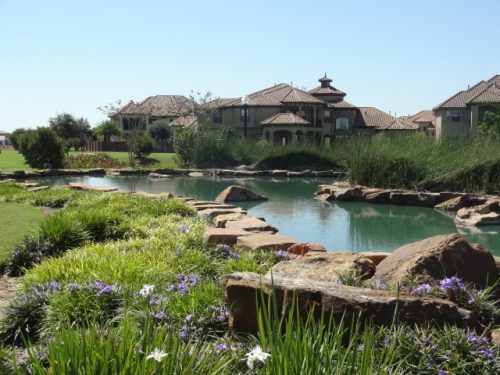 Riverstone Sugar Land was primarily built between 2007 and 2017, most of the 5,400 homes (6,100 planned) in this neighborhood are Traditional in style with a few Mediterranean homes mixed in. 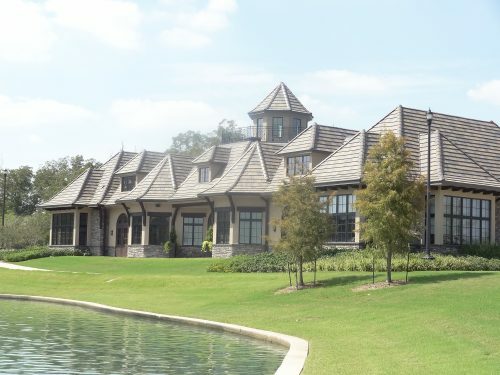 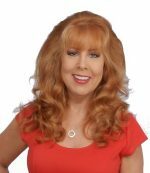 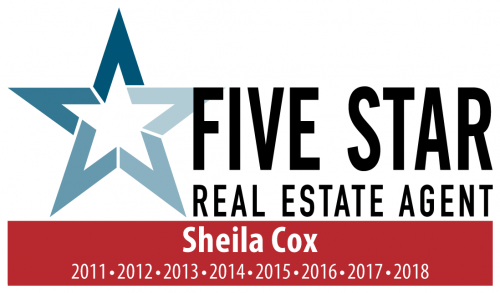 On average, these homes are two-story homes with 4 bedrooms, 3 baths, and approximately 3500sf with 2-car garages, and a median lot size of 8000sf. 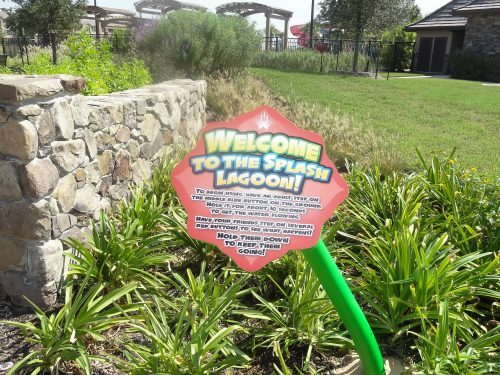 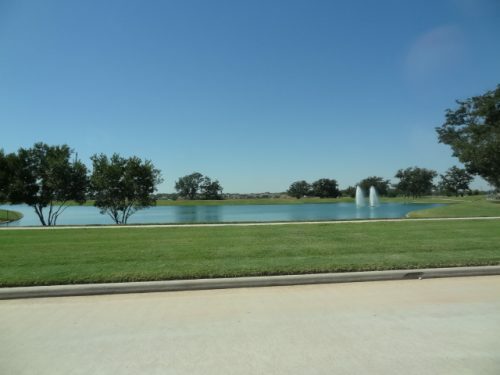 Riverstone Sugar Land is one of the newest master-planned neighborhoods in Sugar Land…well, technically it is halfway in Missouri City, which borders Sugar Land on the south side along Hwy 6. 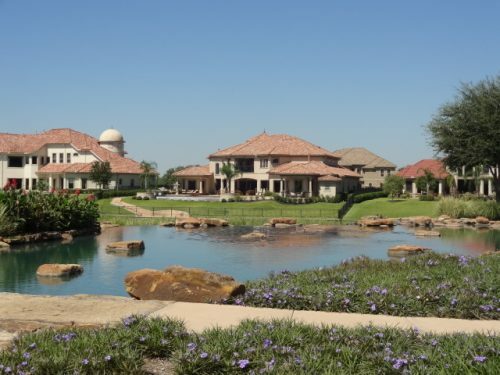 This 3,800 acre neighborhood has more than 200 acres of lakes…so waterfront homes are available. 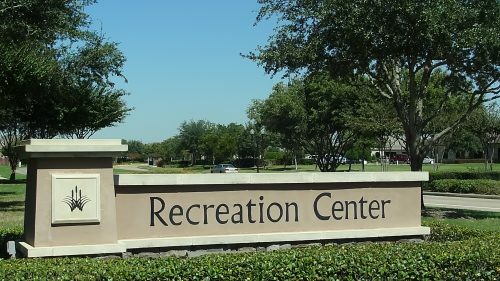 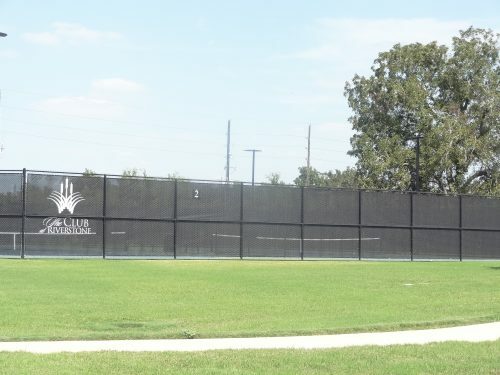 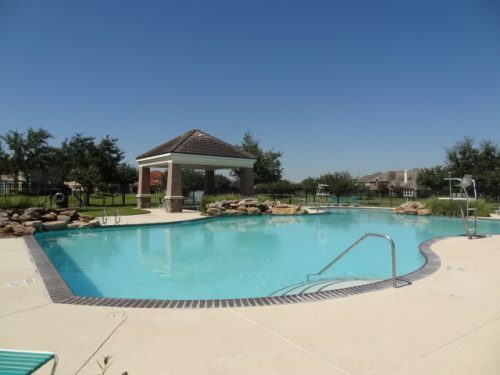 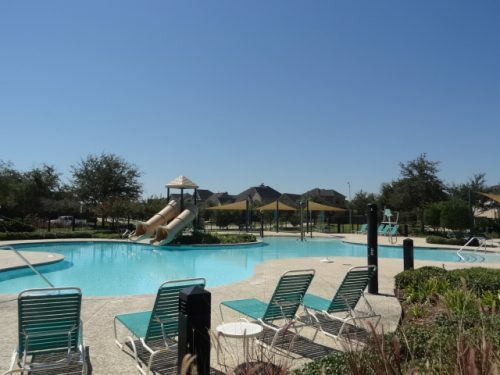 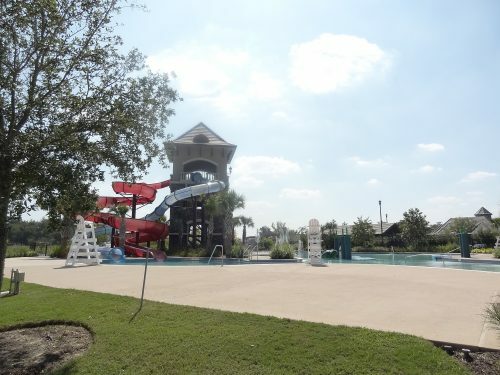 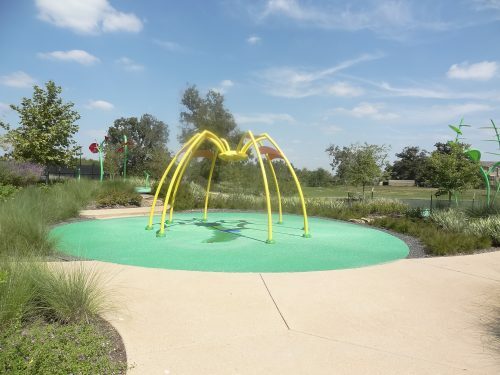 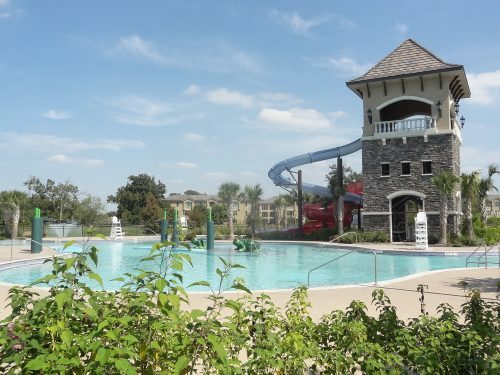 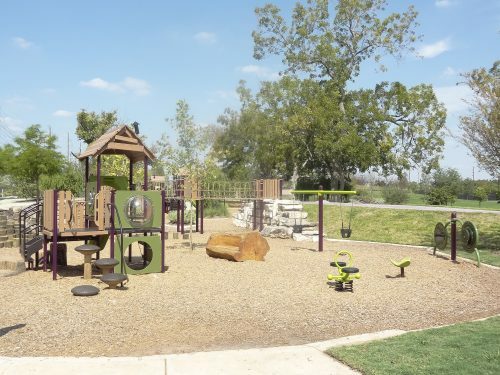 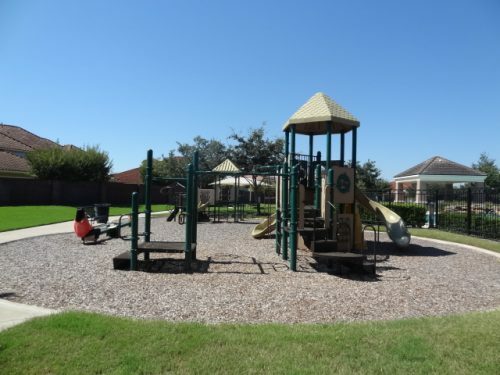 Another 500 acres in this neighborhood are dedicated to recreational complexes, open spaces, walking trails, and parks. 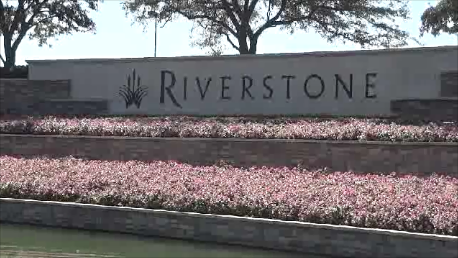 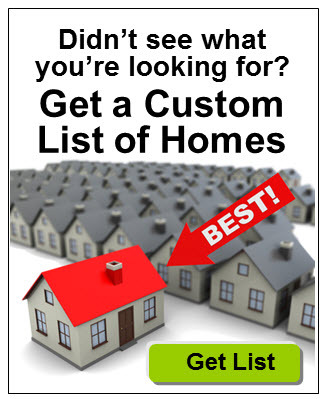 > View Riverstone’s master plan. 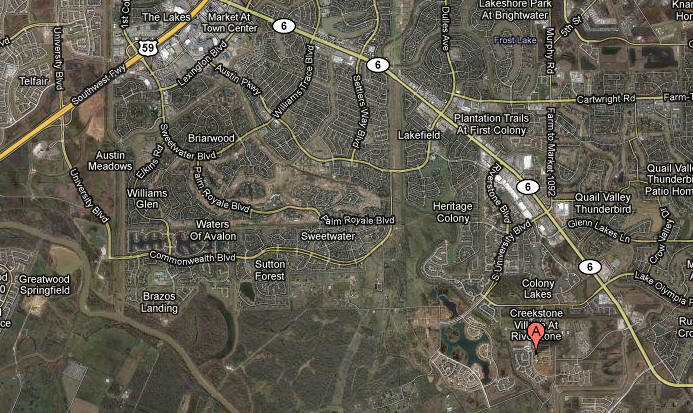 Here’s a map to show where Riverstone Sugar Land is located.